Tulsa Ballet began their international journey on March 27, 2016 and returned to Tulsa on April 9, 2016. 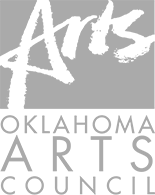 In each location, Tulsa Ballet performed three pieces created by three of the top dance makers of our time, showcasing the versatility of the company and appealing to diverse audiences. 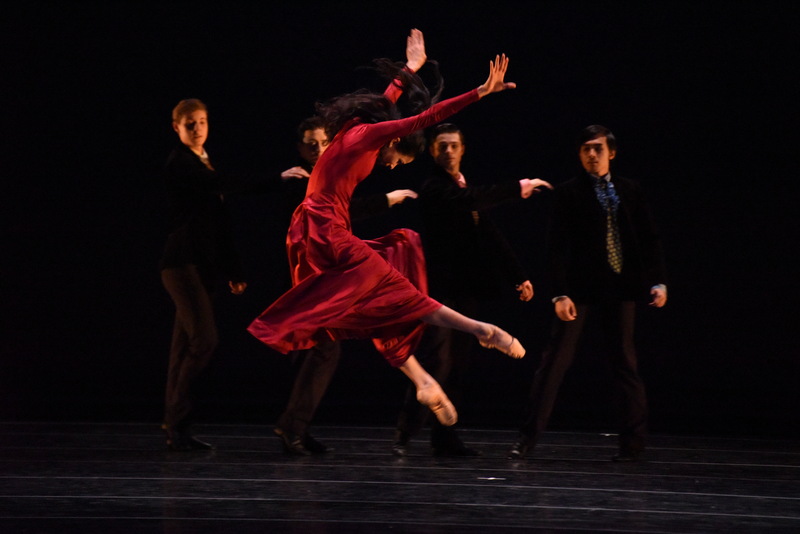 The program included Classical Symphony by Yuri Possokhov, Petite Mort by Jiří Kylián and Rooster by Christopher Bruce, which features music by the Rolling Stones. Check out our vlog updates below from dancers Andrew Silks, Corps de Ballet and Cavan Conley, Soloist.